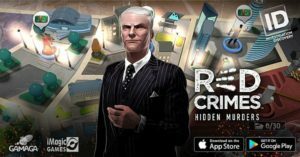 iEntertainment Network teams up with Investigation Discovery to launch Gamaga’s new game, Red Crimes Hidden Murders! 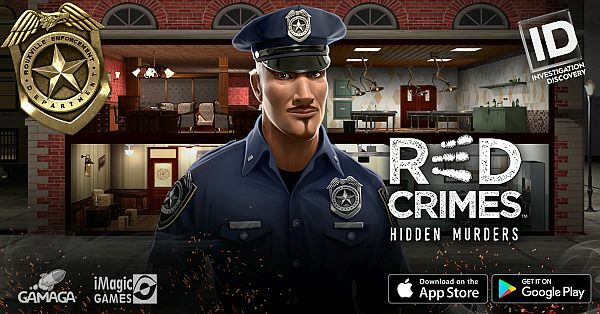 Red Crimes is releasing their IOS version August 10th. The first 20 people can win a Free WarBirds month by sending their review of the game to IENT or Gamaga.